"Apt was easy to schedule"
The crew lead by Wilver were extremely helpful with my questions and worked very efficient and quick. They did a great job. Tom was excellent in his understanding of the problem and in his explanation of it. The project went quickly and was wallet done. I would appreciate if you can send the same guy next year. Good Job ! The service was prompt with detailed explanation of what was done. Thomas - the technician was very professional. Very Courteous in working to service equipment and making recommendations. Great job every time! I know that I will always have great service when these technicians come to my house. He was extremely efficient me. He was thorough with his explanations and I thoroughly recommended this Company because of the overall get experience I have with them each time. Thomas who performed the service is very good. He did a thorough job and answered all the questions which I asked in a very professional manner. Frankly much better than prior years professions sent by you to perform the job. I highly recommend him. Quality 1st has kept my pumps running and my basement dry for 12 years! Best investment for my home. Thank you for never disappointing me. 100% Satisfied! I have a finished basement, but there was a problem with moisture. 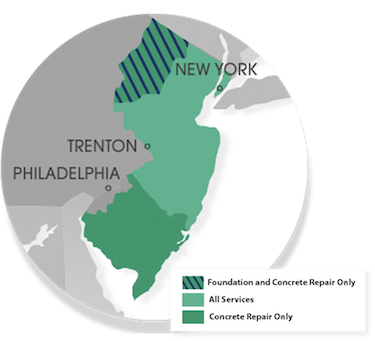 I hired Quality 1st Basements to install a basement system. They installed a sump pump, and a Sanidry dehumidifier. It worked to completely dried the basement. This is the best thing I've ever done for my home. I now have a finished basement that I can use without worrying about flooding or mold. The technician, Thomas, were very efficient and very polite. They liked their jobs. They were pleasant. 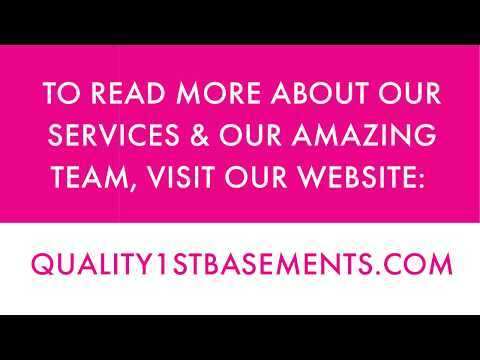 If you choose Quality 1st Basements, you will not regret it.